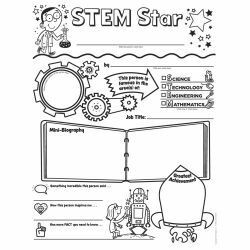 Get students fired up about careers in science and math with these fun, fill-in posters! 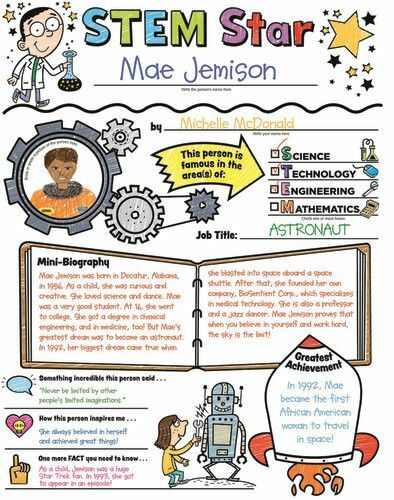 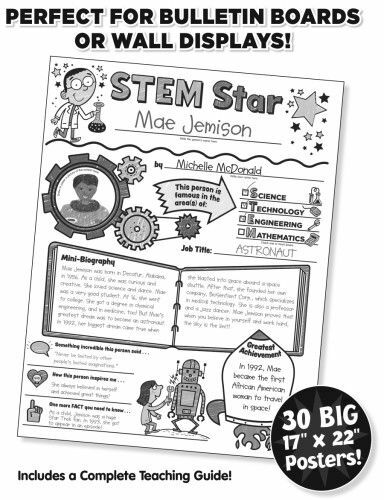 The easy template guides kids through every step in the writing process to ensure a polished report on a standout scientist, tech guru, engineer, or mathematician. 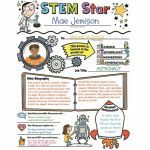 A great way to support the all-important STEM initiative! 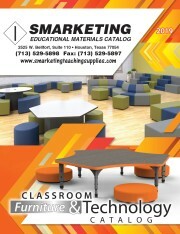 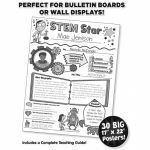 Pack of 30 posters, 17" x 22" each, plus complete teaching guide.